​This criterion assesses the extent to which the student establishes the scientific context for the work, states a clear and focused research question and uses concepts and techniques appropriate to the Diploma Programme level. Where appropriate, this criterion also assesses awareness of safety, environmental, and ethical considerations. Research question includes clear IV and DV. The research question can be used to formulate a hypothesis predicting the relationship between the MV and IV. There should be a single sentence which clearly and specifically states the objective of the investigation . Students must do some thinking to recognize the nature of the problem that has been set, the factors (variables) that will affect the outcome, and how they affect it (the hypothesis). Make sure you select a research question that can be measured using the time, materials and techniques available to you at school! You must do some thinking to recognize the nature of the problem that has been set, the factors (variables) that will affect the outcome, and how they affect it (the hypothesis). So if a general question has been posed, make it more specific and relevant to your individual experiment. If you're doing a controlled experiment, your research question must clearly identify the manipulated and responding variables for your experiment. 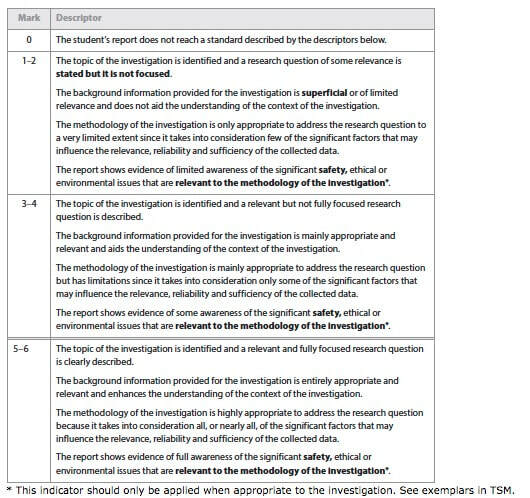 Although not required by the IB Organization, for many investigations it is appropriate for students to include a hypothesis. A hypothesis is like a prediction. It will often take the form of a proposed relationship between two or more variables that can be tested by experiment: “If X is done, then Y will occur.” Also provide an explanation for the hypothesis. This should be a brief discussion (paragraph form) about the theory or ‘why’ behind the hypothesis and prediction. Be sure the hypothesis is related directly to the research question and that the manipulated and responding variables for the experiment are clear. (Examples: “The rate of transpiration will increase as wind speeds and temperatures rise” or “Brand X toothpaste will be more effective in preventing the growth of the bacteria which causes plaque on your teeth”). You must also provide an explanation for your hypothesis. This should be a brief discussion (paragraph form) about the theory or ‘why’ behind your hypothesis and prediction. For example, why should raising the temperature and increasing wind speed increase the rate of transpiration? Why is brand X toothpaste more effective in preventing the growth of the bacteria which causes plaque on your teeth? variables for your experiment are clear. Write a paragraph or two explaining why the experiment is appropriate and relevant to the study of biology. How does it relate to what is being learned in class? What process or phenomenon will the experiment support? Consider making a list of materials needed. Be as specific as possible (example: “50 mL beaker instead of ‘beaker’, type of microscope with magnification range). A diagram or photograph of how the experiment is set up may be appropriate. Be sure the diagram includes a title and any necessary labels. You might have to decide how much of a substance or a solution to use. If so, state your reasoning or show the calculations. State or discuss the method (procedure) that was used in the experiment. This can be in the form of a list of step-by-step directions or a narrative. Provide enough detail so that another person could repeat your work by reading the report! 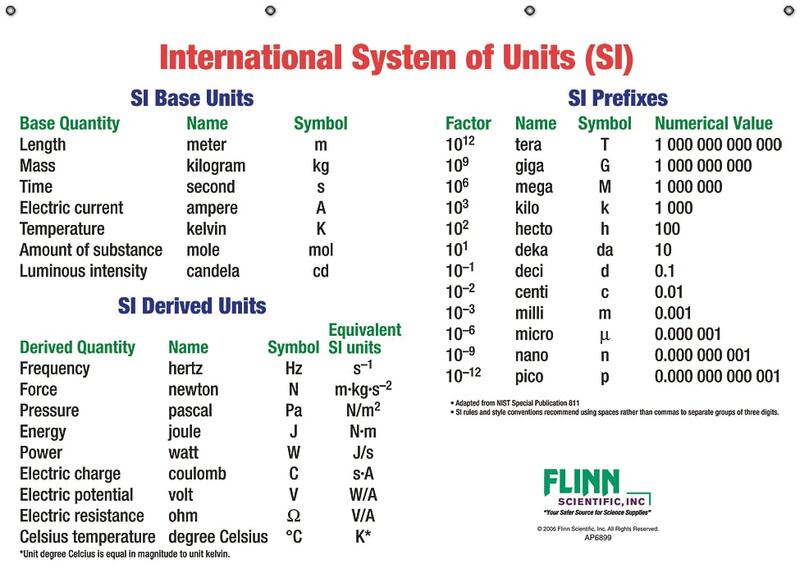 You don’t have to go into detail about standard, well-understood actions such as measuring a temperature with a thermometer, weighing out a substance, etc. If a standard technique is used, it should be referenced. For example, while planning an investigation to study the effect of light wavelength on the rate of photosynthesis in Cabomba, the student may have adapted a method to measure the rate of photosynthesis taken from a textbook. A standard reference would then be expected as a footnote, for example, “Freeland, PW (1985) Problems in Practical Advanced Level Biology, Hodder and Stoughton.” Or the student may adapt a general protocol provided by a teacher in a previous investigation. The reference may appear as: von Bargen, G (2013) “Studying the rate of photosynthesis” worksheet. ​You may need to estimate the degree of precision sometimes especially with stop watches. Digital stop watches are said to be accurate to 0.01s but human reaction time is only +/-0.1s. means that the experimenter has some degree of confidence that the true value falls in between 1.18 and 1.28. 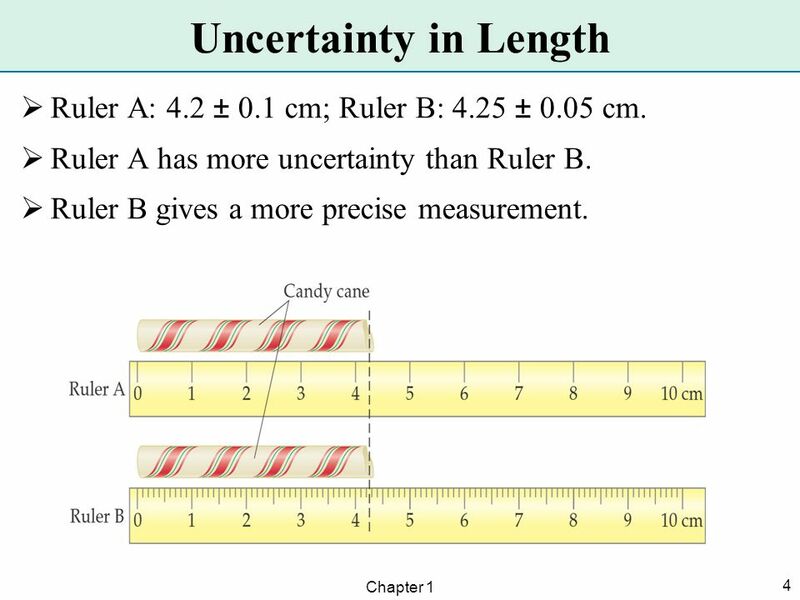 ​Just as for units, in a column of data students can show the uncertainty in the column heading and don’t have to keep re-writing if for every measurement in the table.